Gazelle Asia Ltd. is a Hong Kong based manufacturing company with 2 major production facilities in the northern and southern part of Mainland China. 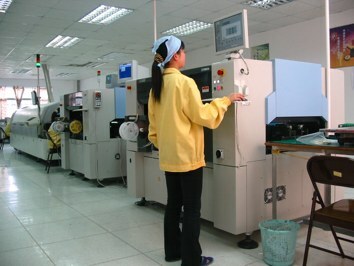 Our factories are ISO 9001 certified and all our products have CE approval. Established in 1996 we have a strong background in satellite TV technology, telecommunication products and general electronics. Please visit our sister company Red Lemon Incorporation for additional products and services. All our products are designed and engineered in Germany, combining European know how with cost-effective production facilities in Mainland China. 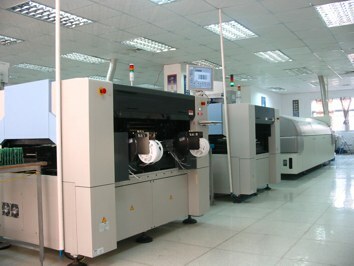 We are developing and manufacturing innovative state of the art products for new emerging technologies. Voice over Internet Protocol, telecommunication products. Our main focus is on product quality and we are committed to customer satisfaction. OEM orders under your own brand name are welcome. Our strength is to supply a full range of products at competitive prices while monitoring quality, assuring on time delivery and verify the products meet our customer's standards and requirements. We further assist with the design of retail packing, ranging from colour gift boxes to clam shell blister or we can supply a complete concept of retail marketing and packing for department stores. Gazelle has a track record of manufacturing for major importers, department stores and mail order houses throughout the world .